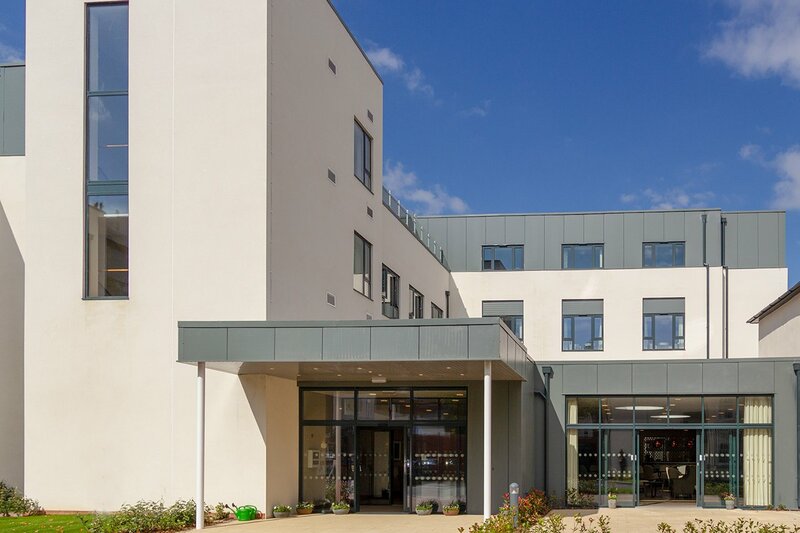 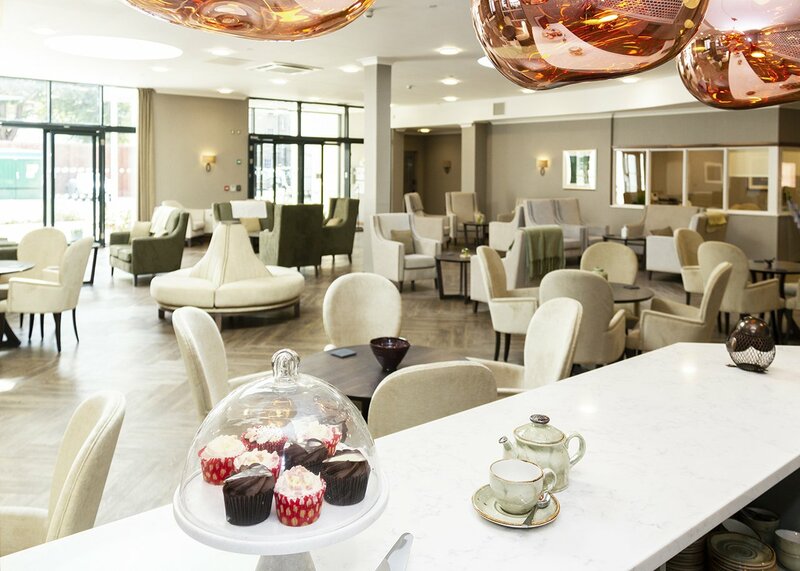 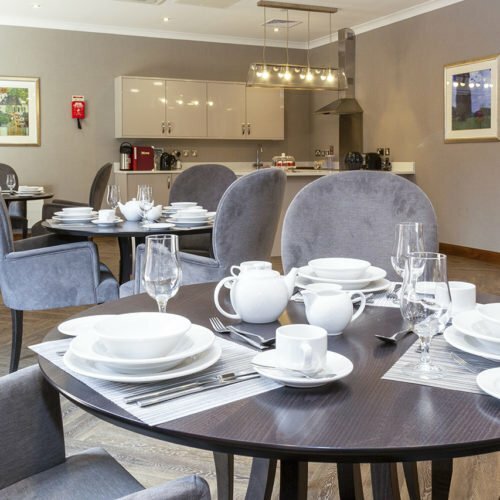 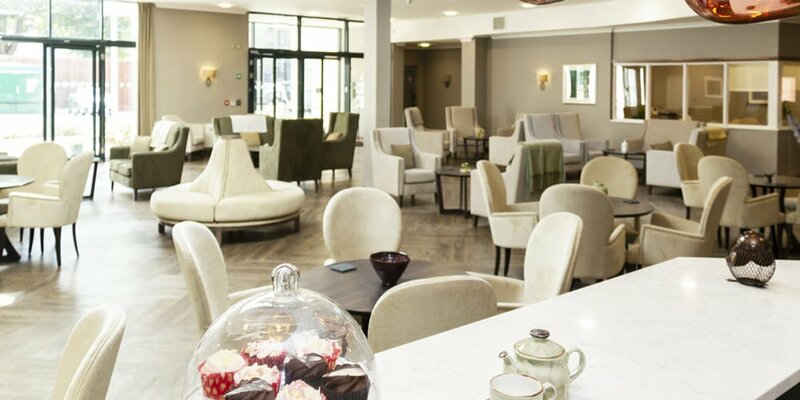 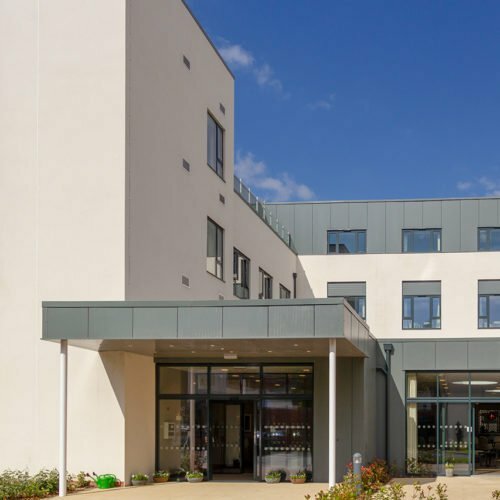 Gainsborough Hall Care Home is a beautiful new care home located on Russell Street in the heart of Royal Leamington Spa just a few minutes from the shops and restaurants. 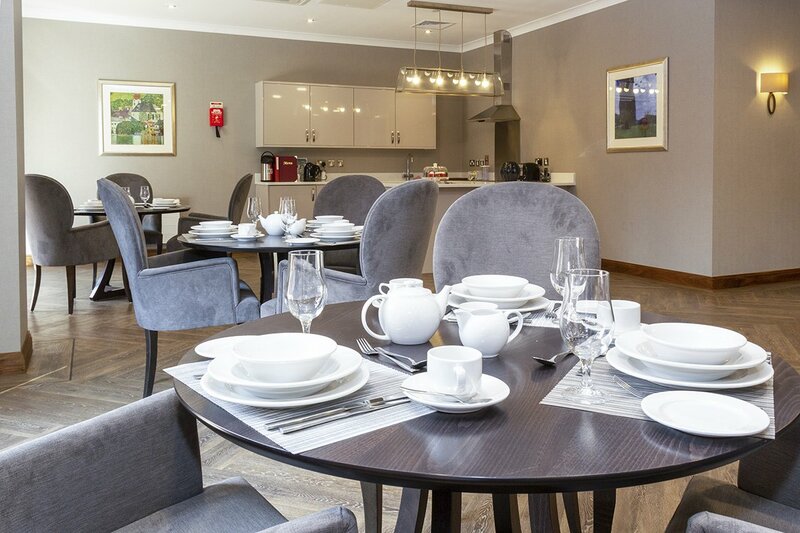 The home has 74 large Bedroom suites with bespoke furniture, kitchenettes and ensuite wetrooms. 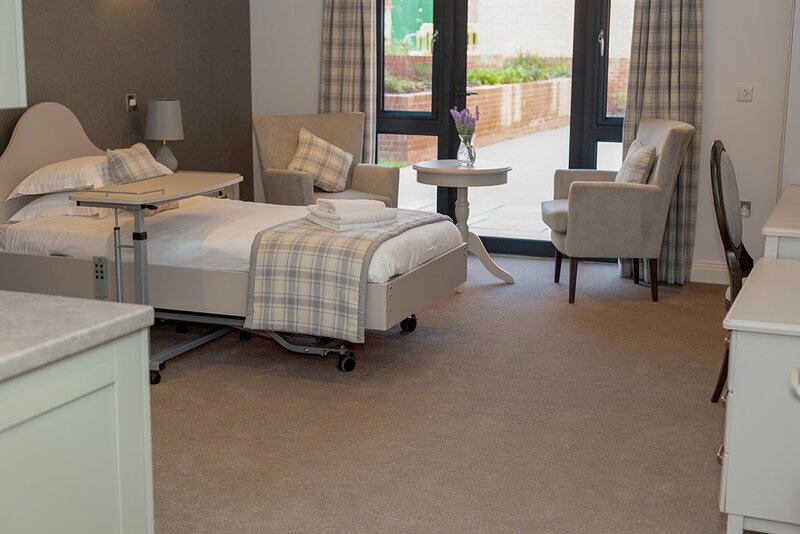 We provide care for older people who require Residential, Nursing, Dementia and Dementia Nursing care in an environment that has been carefully designed to provide a warm and homely environment. 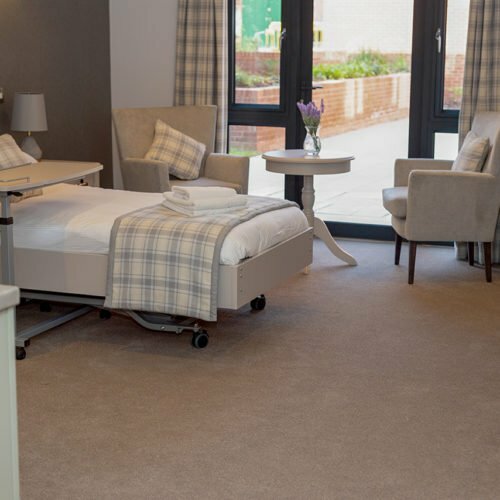 G ainsborough Hall marks a watershed in the provision of care for the elderly in Warwickshire with each of our bedroom suites being considerably larger than one would expect in a care home. 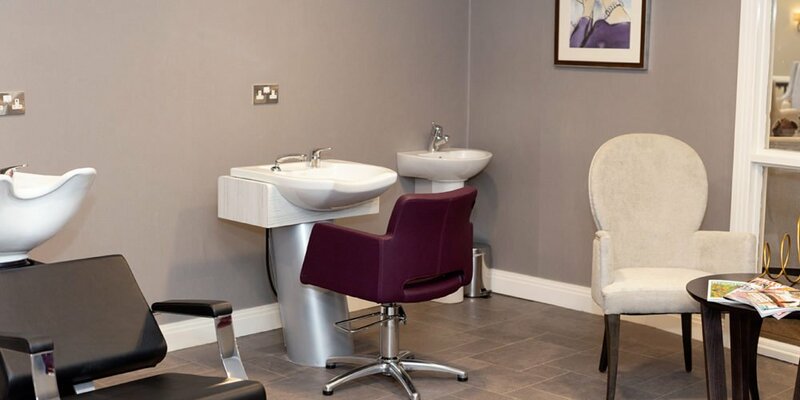 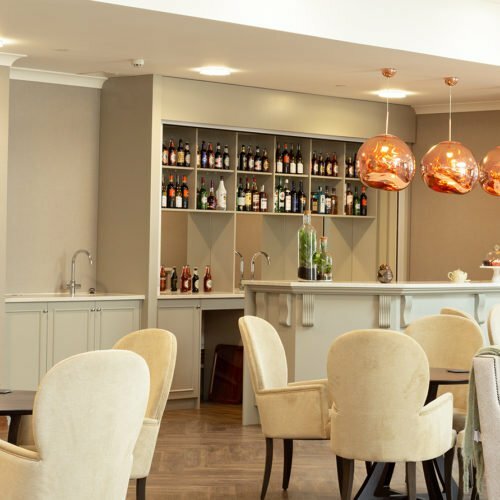 We have used specially designed wallcoverings, bespoke chairs and beds along with lighting from designers such as Tom Dixon to create an entirely different style of care home. 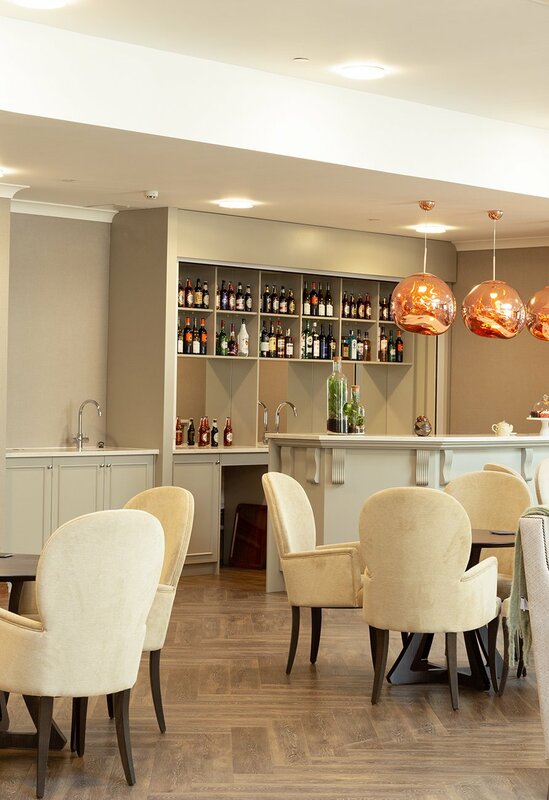 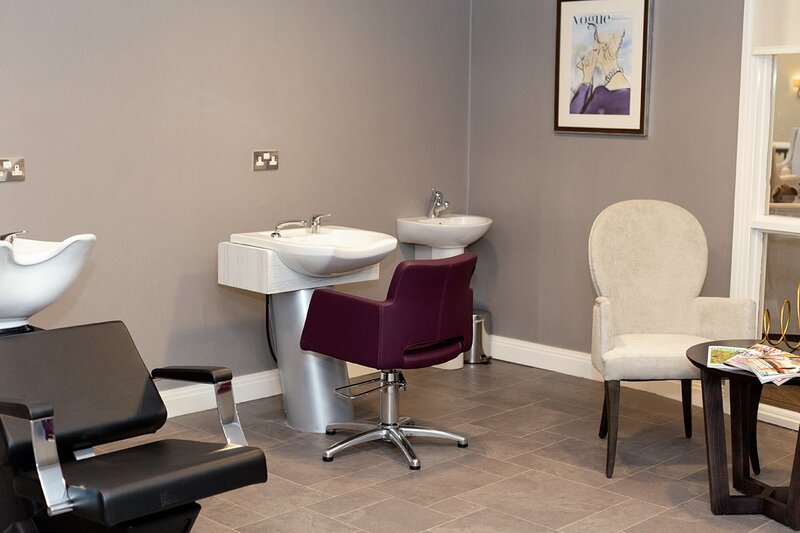 Our residents are free to enjoy all of the facilities at the home including a fully stocked Bar and Café along with a Cinema, Beauty Salon, Private Dining Room and even a roof top garden.